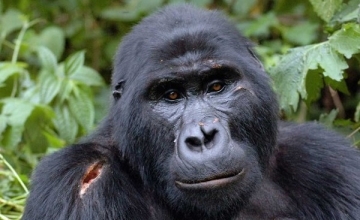 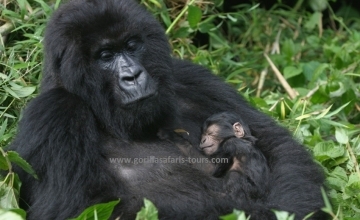 One cannot trek gorillas in Uganda and Rwanda, if he/she has not acquired gorilla trekking permit. 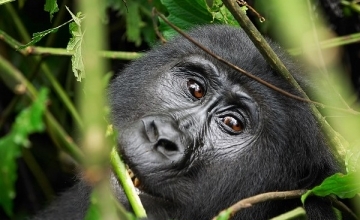 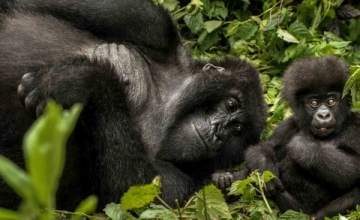 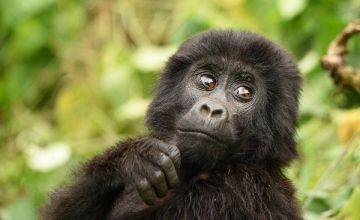 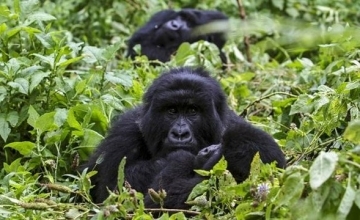 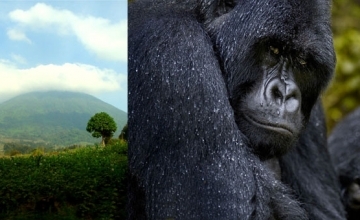 Gorilla permit is a document that gives you the opportunity to encounter the world’s critically endangered mountain gorillas that dwell in the Uganda’s Bwindi and Mgahinga National Parks, Rwanda’s Volcanoes National Park and the Congo’s Virunga National Park. 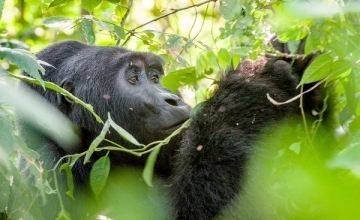 Due to high demand for gorillas, it is advisable that gorilla permits should be booked like four months in advance which will not only increase your chances to trek gorillas but also allows you to select your favorite tracking family. 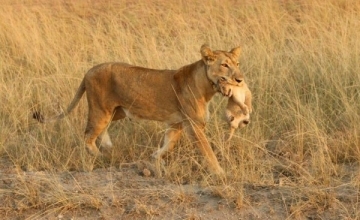 This is more important if your safari is slated in the high season. 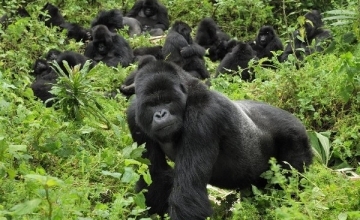 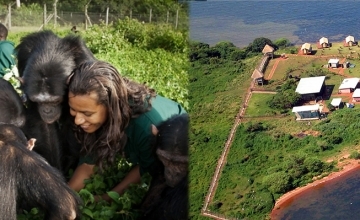 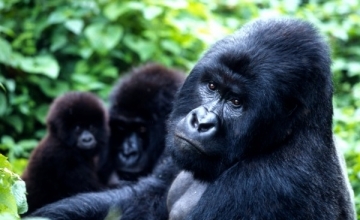 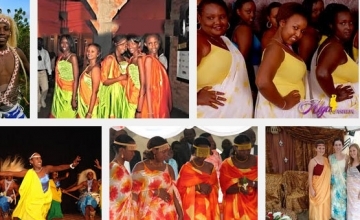 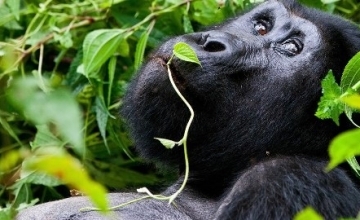 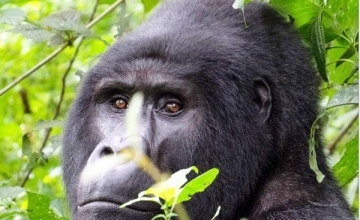 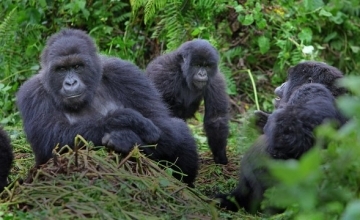 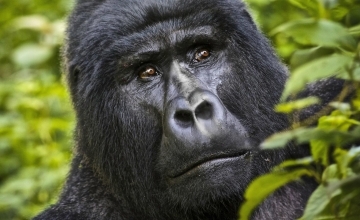 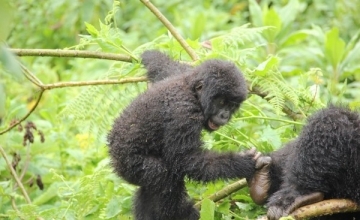 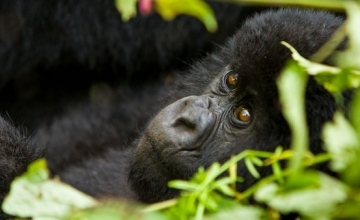 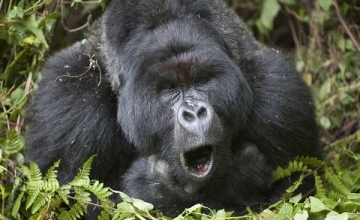 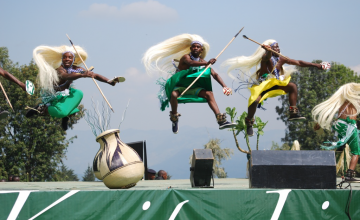 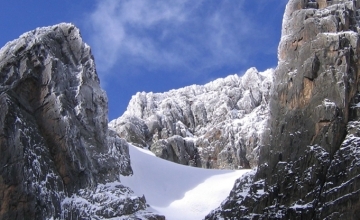 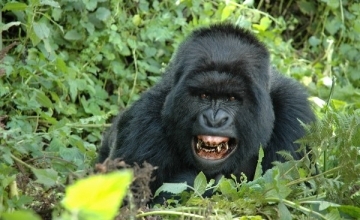 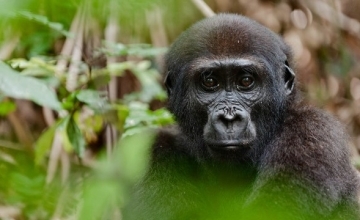 Once you have booked and paid your gorilla permit, then the trekking of gorillas is guaranteed. 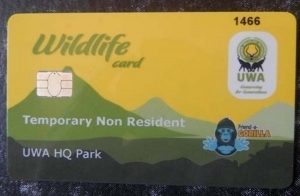 These gorilla permits are issued by the respective public bodies i.e. 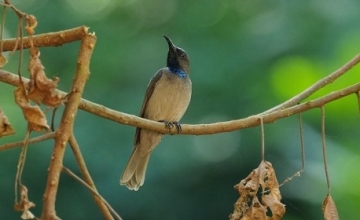 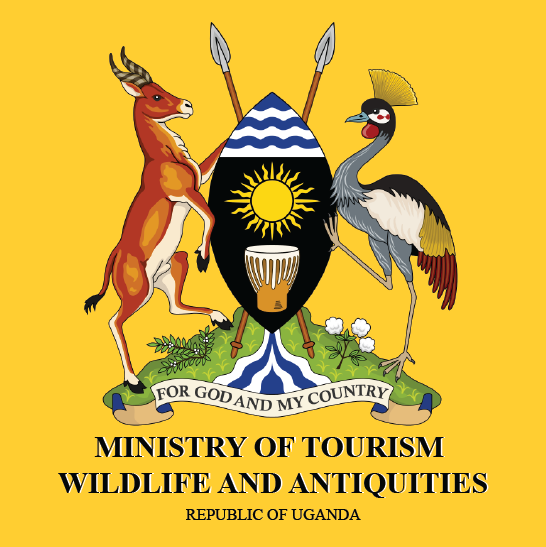 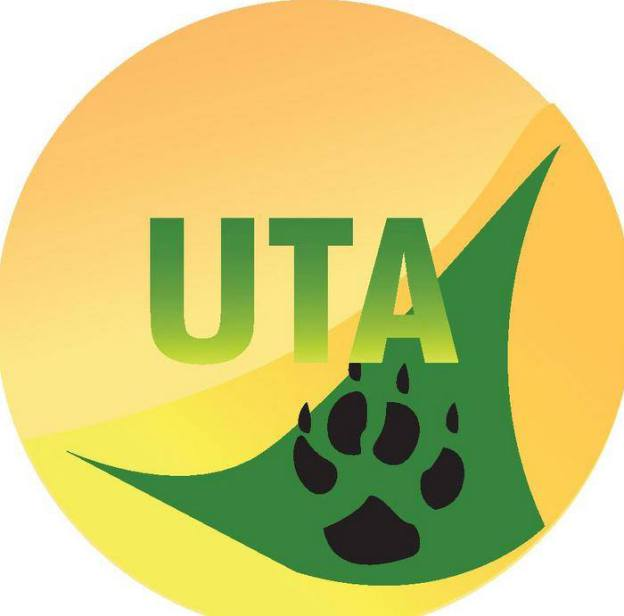 Uganda Wildlife Authority (UWA) and ORTPN of Rwanda. 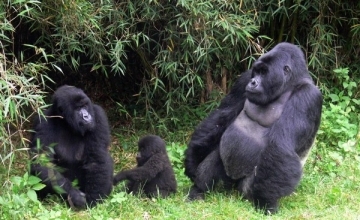 The permits come along with one full hour of gorilla encounter and the whole trekking experience which lasts between 30min – 8 hours. 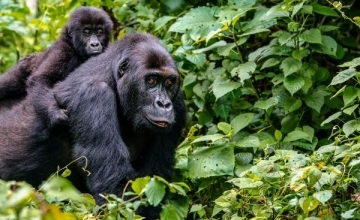 In Uganda, the gorilla permits are obtained at Uganda Wildlife Authority Headquarters on Kiira Road, Kampala at a cost of 600USD for foreign nonresidents, 500USD for foreign residents and 250,000 for East African residents. 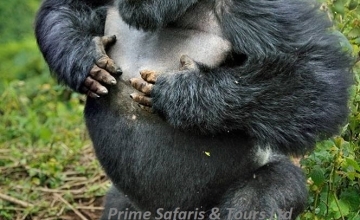 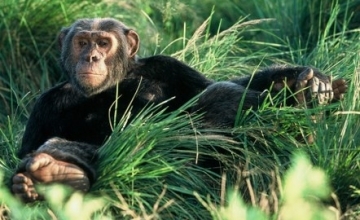 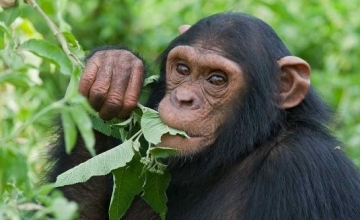 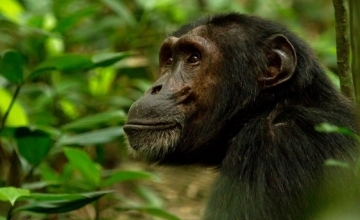 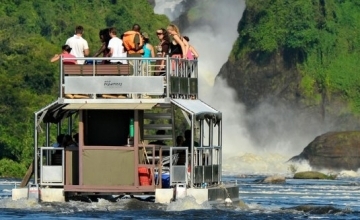 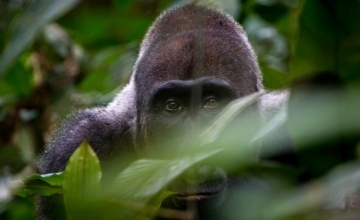 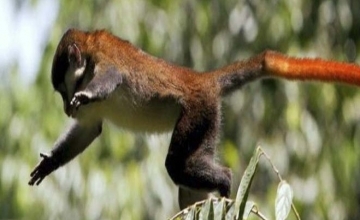 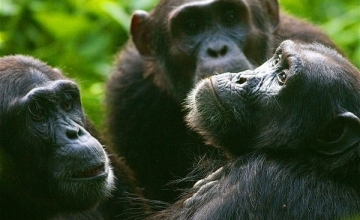 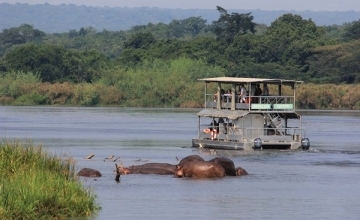 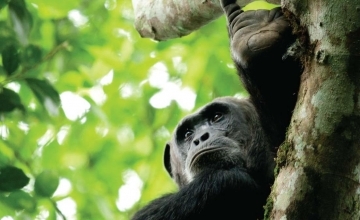 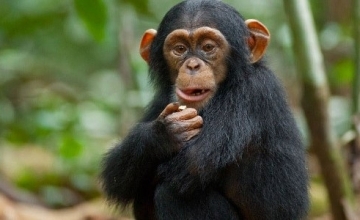 However, there are promotional offers in the low season (May & November) where gorilla permits go for 350USD for foreign residents, 250USD for foreign residents and 100,000 UGX for East African citizens. 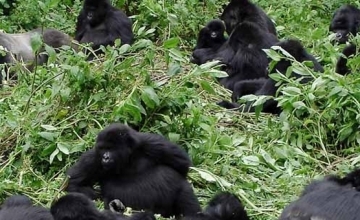 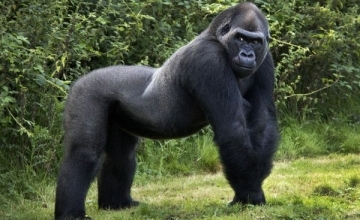 In Rwanda, the gorilla permits are obtained at Rwanda Tourism Board offices (ORPTN) offices in Ruhengeri or Kigali city at a cost of 750USD for foreign nonresidents, 375USD foreign residents and 30,000Frw for Rwandan citizens.